This document is intended for knowledgeable users of C (or Perl, Java) who would like to make the transition to C++. 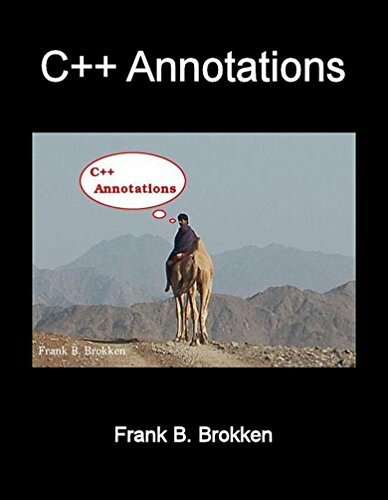 This document is the main textbook for Frank's C++ programming courses, which are organized at the University of Groningen. The text does not cover C++'s basic grammar, which is, for all practical purposes, equal to C's grammar.